Have a unique Pepsi-brand logo? Can’t find what you’re looking for online? We make it easy. 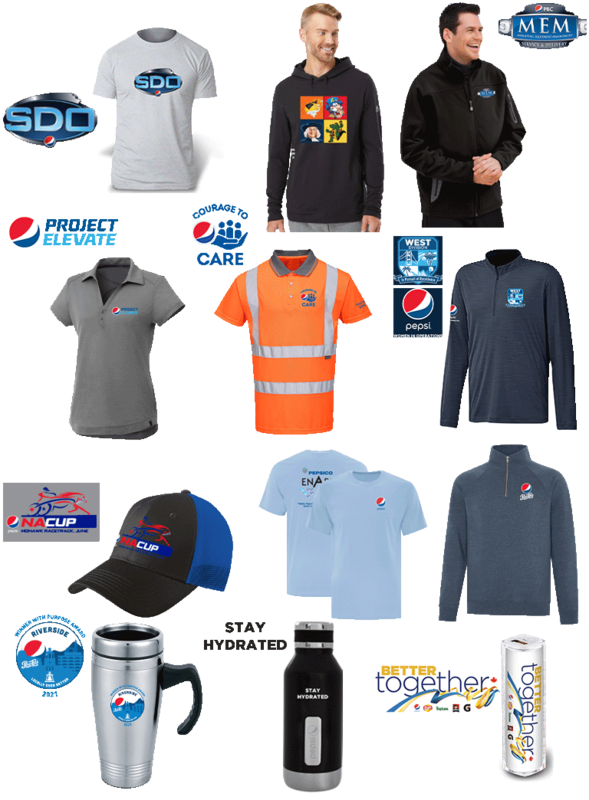 Our state-of-the-art decoration equipment - including screen print, embroidery, and laser engraving on promotional items - means we can place your unique Pepsi brand logo on t-shirts, golf shirts, pens, keychains; you name it. Look no further to have your unique bottling company logo, event design, or personalized name added on one of our products. Our vast network of suppliers guarantees there will always be the perfect promotional item for your next event. 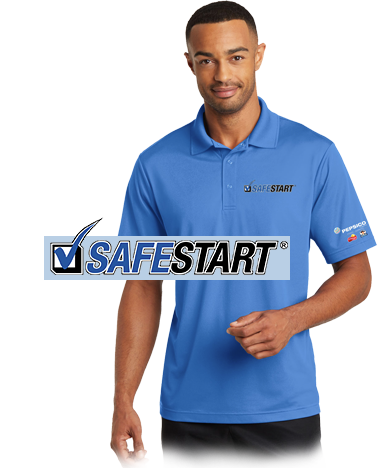 Email your logo to [email protected] today, and receive a free quote and mock-ups on items of your choice.